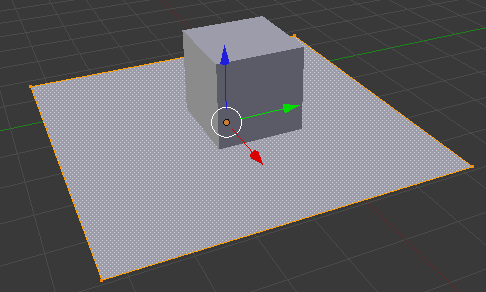 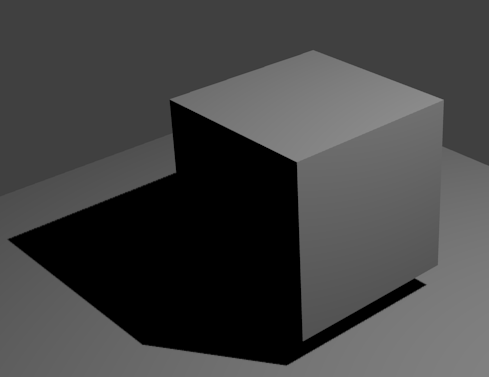 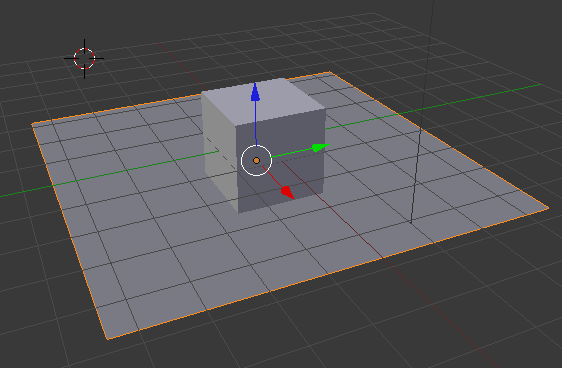 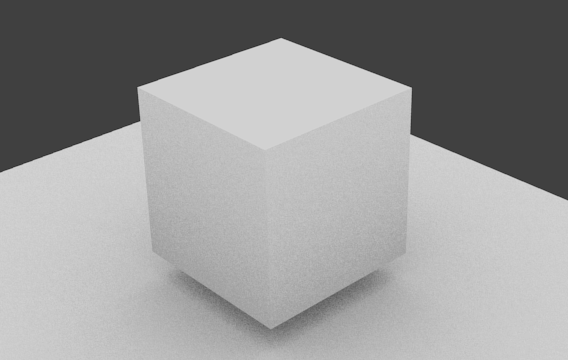 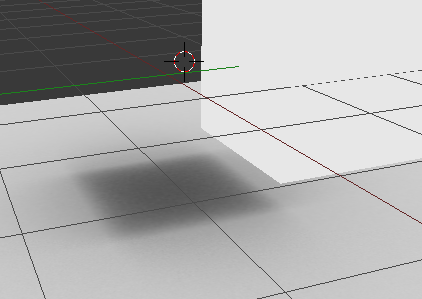 Press "S" to scale it, and move it below the cube by dragging the plane on the axis. 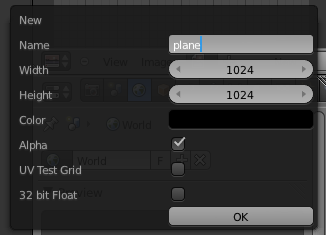 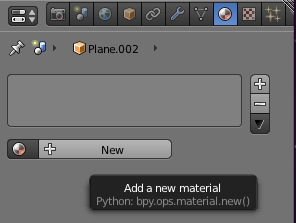 Now we need to make sure our objects have "default materials". 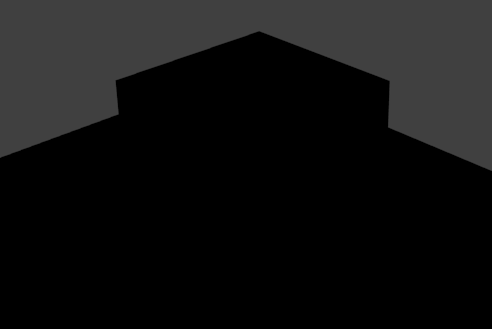 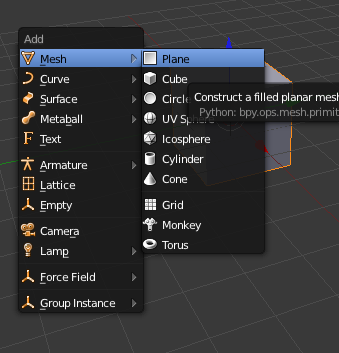 The cube has one by default, but since we created the plane we have to manually create a new material for it. 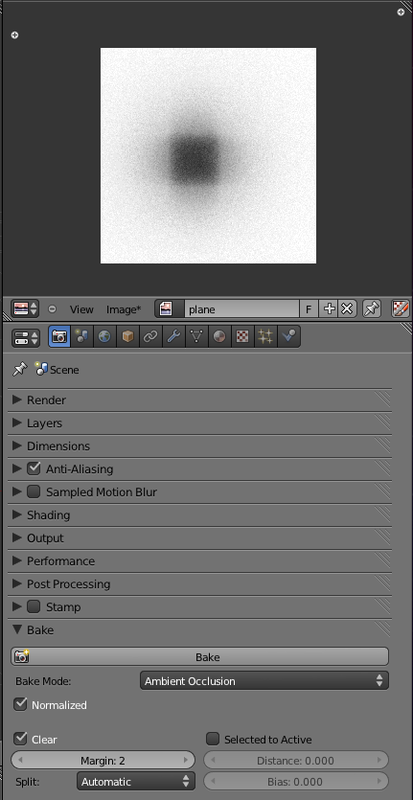 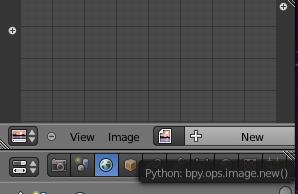 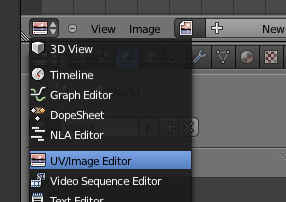 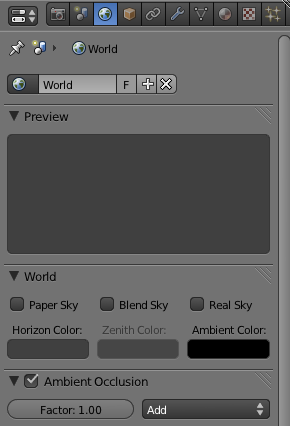 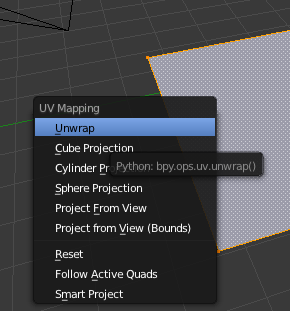 Go to the material-tab (sphere-icon with checkerboard) and click on "new".